Crocodile Lanka (Pvt) Ltd, the sole licensee for the globally renowned brand Crocodile, will mark its decade-long presence as an iconic men’s apparel label here in Sri Lanka. To mark the occasion, Crocodile Lanka will give out special edition memorabilia to each customer on the day at the flagship store. Since its establishment in 1949, Crocodile International has been constantly expanding its reach, until this unstoppable growth brought its timeless and functional wardrobe to Sri Lanka in the year of 2008. United by a vision to provide high quality and fashionable clothing, the internationally recognised brand collaborated with the premier apparel manufacturer, Emerald International, to bring Crocodile Originals to the Sri Lankan market. Further cementing its commitment to the sartorially-inclined, Crocodile Lanka opened its new flagship store on Duplication Road in January, this year. 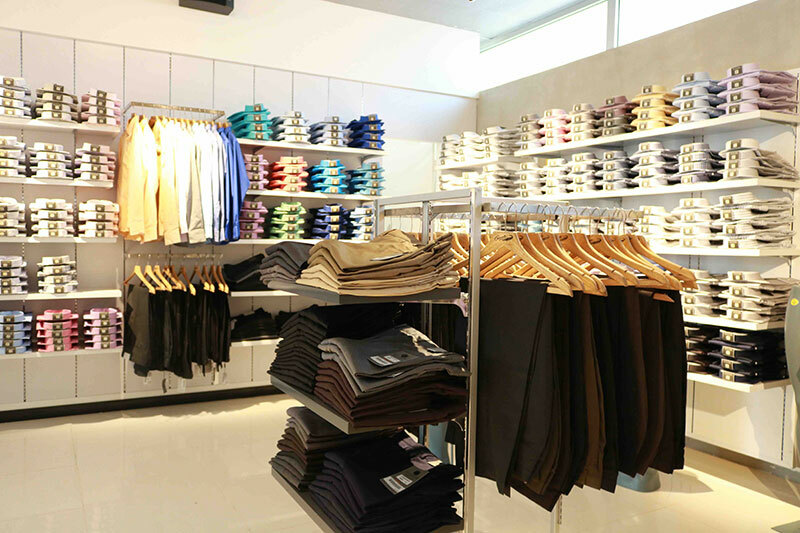 The state-of-the-art showroom offers the label’s entire range of essential and comfortable attire – including exclusive flagship-owned products. This one-stop-shop is the perfect destination for the discerning, style-conscious gentleman and the brand is also available in retail outlets such as ODEL, Kandy, Cool Planet, Nolimit, Glitz, Cotton Collection, Beverly Street, Pearl of Asia, Fashion Bug, Diliganz and other leading retail stores island wide. Although recognised for its subtle and contemporary style, the adventurous nature of the brand’s offering also shines through its collection of formal and casual shirts, polos, crew-neck t-shirts, formal trousers, chinos, shorts, denims, jogger pants, and innerwear. Sophistication additionally meets functionality with Crocodile’s range of top-notch accessories in the form of ties, cufflinks, and handkerchiefs, and its selection of genuine leather products such as formal and casual shoes, belts, bags, wallets, and even passport holders. A choice of dapper timepieces is also available in the line.